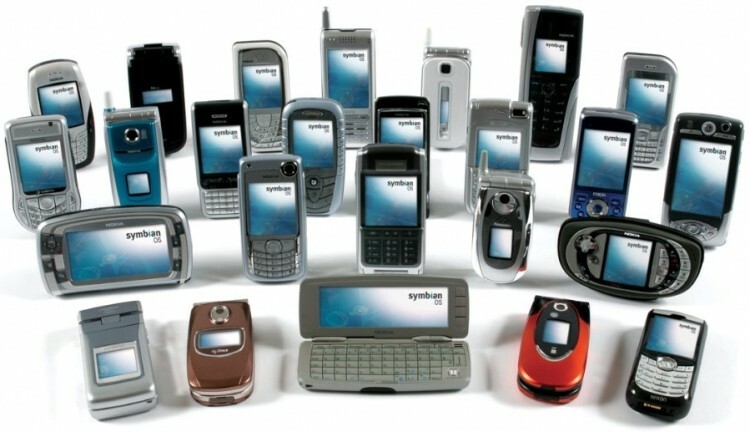 Once the most popular mobile operating system in the world, Nokia’s Symbian will officially be shown the door later this summer after falling from grace in 2011. The move will allow the Finnish handset maker to focus their full attention on Windows Phone devices now that they’ve gained a bit of traction in the market. A Nokia spokesperson noted that it took 22 months to get a Symbian smartphone out the door but with Windows Phone, it took less than a year. With the latter, Nokia spends less time tinkering with deep-lying code and more time crafting user experience elements that make a difference. The decision isn’t really a surprise at this point as Nokia announced back in January that the PureView 808 would be the last smartphone they’d produce running Symbian. Even in the face of defeat, Nokia still managed to sell half a million Symbain-powered devices during the first quarter of this year. That of course pales in comparison to the 5.6 million Lumia phones that shipped running Windows Phone during the same time period. Nokia was once the undisputed champion in the mobile sector but that all changed as newcomers Apple and Google led the way for a new breed of smartphones packed full of innovation. Simply put, Nokia wasn’t able to keep pace with the changing times and thus, relinquished their top spot. Of course, Symbian had a few bright moments – namely the Nokia E61 and E71 (think older BlackBerry handsets with full QWERTY keyboards), the Nokia N95 and the N8. Oh, and the PureView 808 which hit the scene in February 2012.